Japan gives an $11 Million grant to boost the power supply in Nigeria. The Nigerian Minister of Budget and National Planning, Udoma Udo Udoma, and the Japanese Ambassador Mr. Sadanobu Kusaoke, signed the agreement for 1.317 Billion Japanese Yen to upgrade power stations in Abuja and Nassarawa State. According to the Nigerian Government, the aim of the upgrade is to provide constant electricity supply, decrease transmission loss and improve system reliability which would benefit approximately 7000 households. 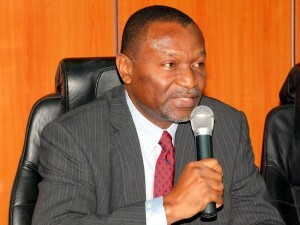 Udoma stated that the contributions of the Japanese Government towards the development of Nigeria through various sectors would give access to quality socio-economic growth while reducing unemployment in the country. The Permanent Secretary, Ministry of Power, Works and Housing, Engineer Louis Edozien thanked the Japanese government on behalf of the Minister of Power and promised to utilize the funds for the greater good of the people.